Llámanos al 1-877-625-1905. ¡Te atendemos en español! Learn more details about sports coverage from DishLATINO. 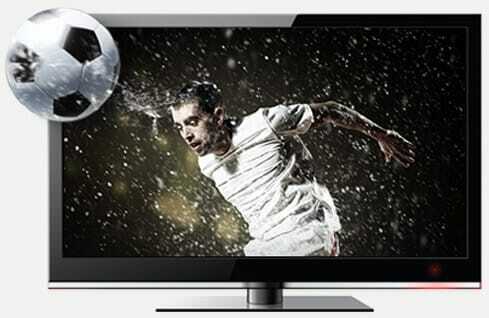 Packages include channels that focus on fútbol, basketball, baseball, American football, boxing, tennis, and more. If you’re a fútbol fanatic, no other provider will give you complete coverage of the best international leagues and games in HD like DishLATINO. And, if you also want to see MLB, NBA, or NFL action, DishLATINO has it all. Click here to see the entire list of sports channels and add-ons that DishLATINO offers. Entertain your little ones with kids programming featured in DishLATINO packages. Packages include TV channels en español and English, which will help your children learn both languages. Packages also have channels for all ages—babies, small children, and teens. And what’s more, with parental controls, you can restrict content that your children can view and feel at peace while you’re away. 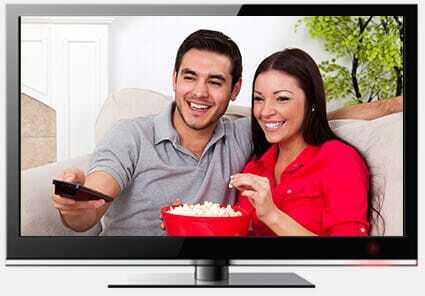 Your family will stay entertained with the movie programming available with DishLATINO packages. 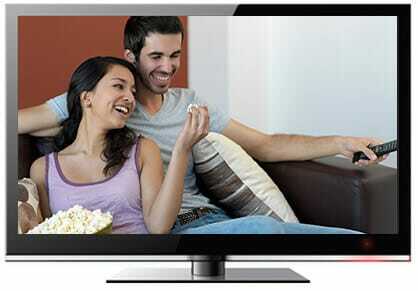 When you order today, you’ll get FREE premium channels for three months. Plus, for just $10 more a month, you can upgrade to the 4K Hopper® 3 Smart DVR, which allows you to record and store up to 500 hours of HD programming so that you can watch your favorite movies whenever you want. And, the film lovers of the house will love being able to choose from both Hollywood blockbusters and popular films from Latin America and Spain. DishLATINO offers a combination of channels in both English and Spanish for the entire family. If you don’t want to miss your favorite English-language series, telenovelas in Spanish, or comedies in either language, DishLATINO packages offer the best bilingual programming at the best price. 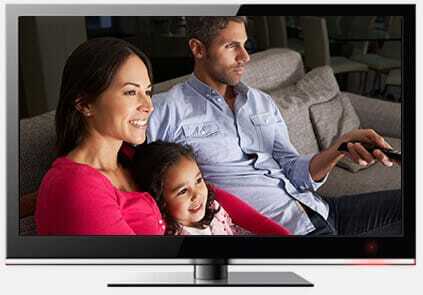 Get a closer look at the entertainment channels available through DishLATINO today. Your local channels will depend on where you live since access is usually determined by TV networks based in the larger urban centers of the US. In general, you can expect ABC, CBS, NBC, CW, and PBS. DishLATINO packages normally include all of those channels and sometimes more.